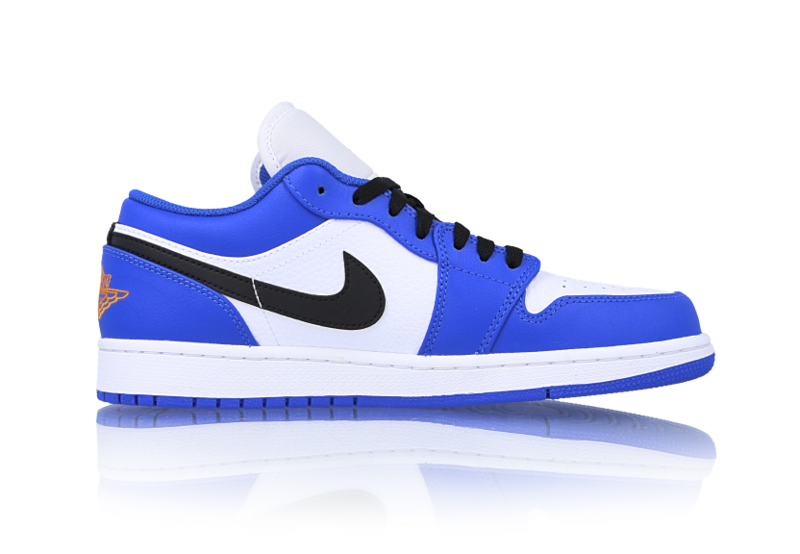 Jordan Brand is launching more low top Air Jordan 1 color options for the Summer, this time around it borrows ‘Hyper Royal’. 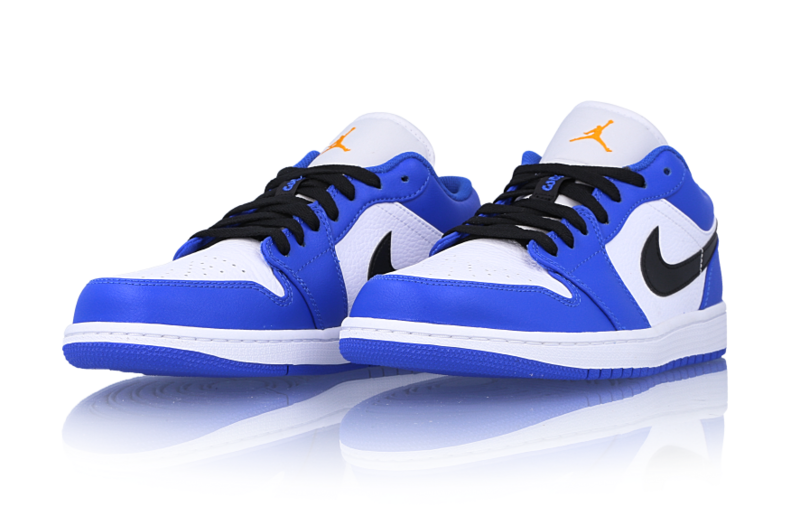 This variation of the Air Jordan 1 features a Hyper Royal, White and Orange Peel color combination. 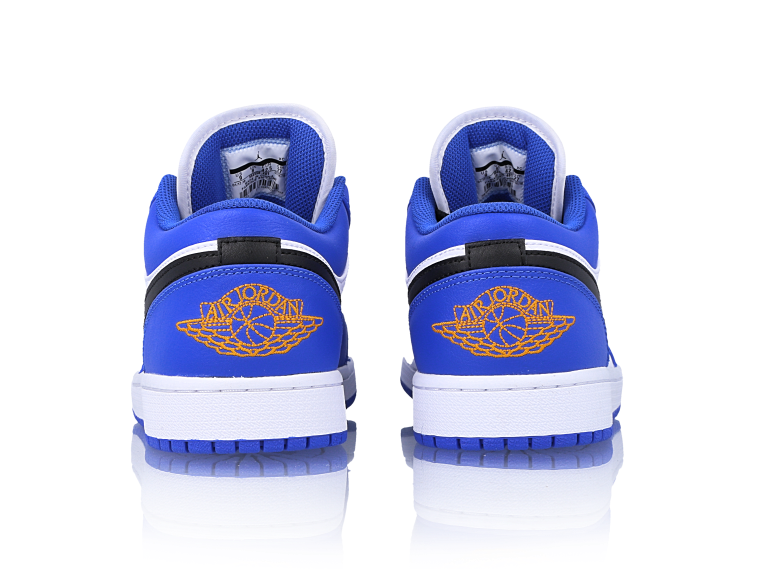 Constructed with leather across the upper while White lands on the base and Hyper Royal is applied to the overlays. Following we have Black laces and Nike Swoosh logos while Orange hits the tongue and heel. 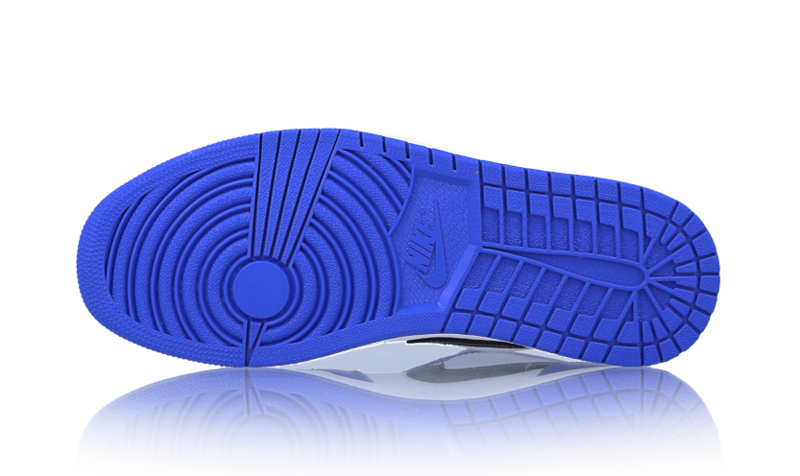 Other highlights includes White on the midsole and a Blue rubber outsole. 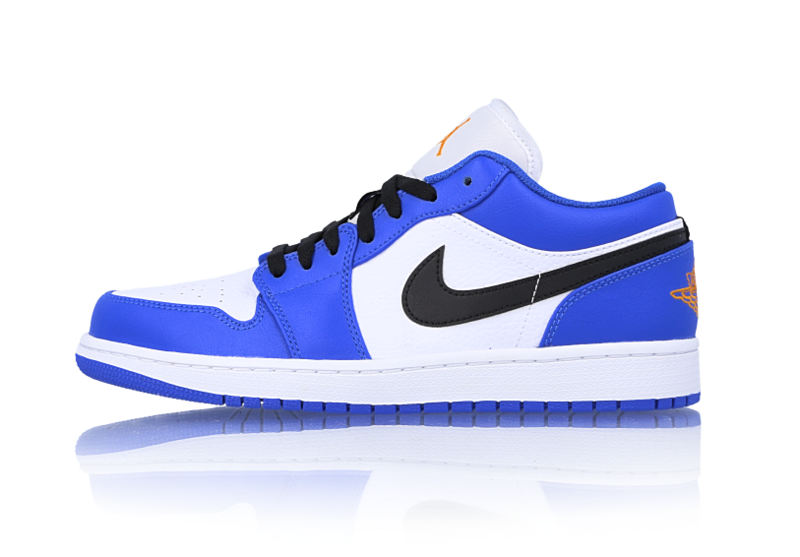 For those that are interested in purchasing the Air Jordan 1 Low Hyper Royal, they are now arriving at select Jordan Brand retailers like Kicks Store. 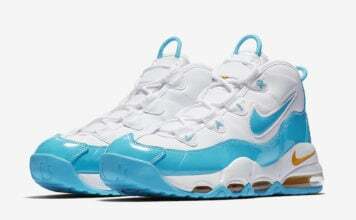 You can expect additional locations to have them soon. Continue to scroll below to check out more images which will give you a closer look.